As part of my everyday morning routine, I spend 15 minutes putting on a full face ‘no-makeup’ makeup. While it’s the fastest way to help me glow up, applying makeup the same way daily can sometimes feel like a chore rather than a choice. To switch up my look, I often look to Instagram for inspiration. 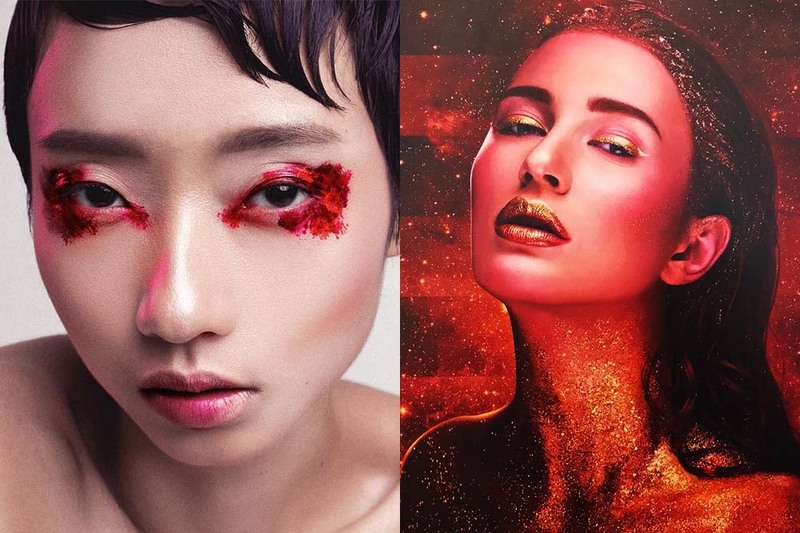 Through the Explore page, I was introduced to these creative, SG-based makeup artists. 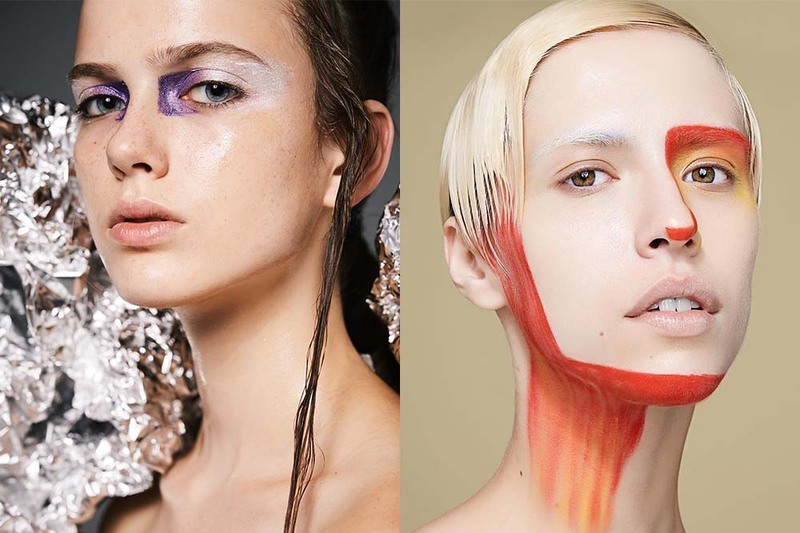 From hi-shine face gloss, unexpected splashes of colours, and expressive strokes, these creatives will fill your feed with fresh perspectives and make you want to shake up your makeup. A makeup artist, hair stylist, and producer, Alex often plays with bold colours and interesting textures. Her work has been featured in fashion spreads and advertisements across local publications like ELLE Singapore, Esquire, and NYLON Singapore. 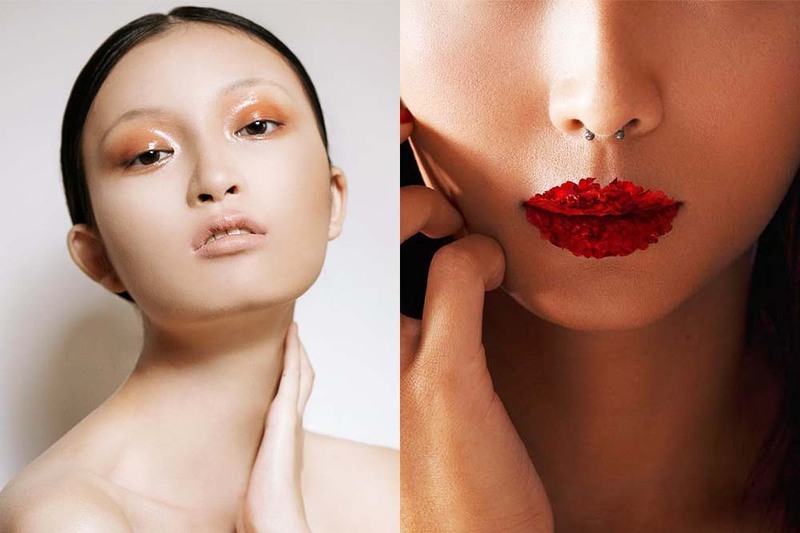 A hair specialist and makeup artist, Christian is a master of both subtle and elaborate conceptual makeup. He’s worked with celebrities Tabitha Nauser, Liv Lo, and Lin Ying. You can spot his work in local publications such as Female, Her World, AUGUSTMAN, and Buro 24/7. 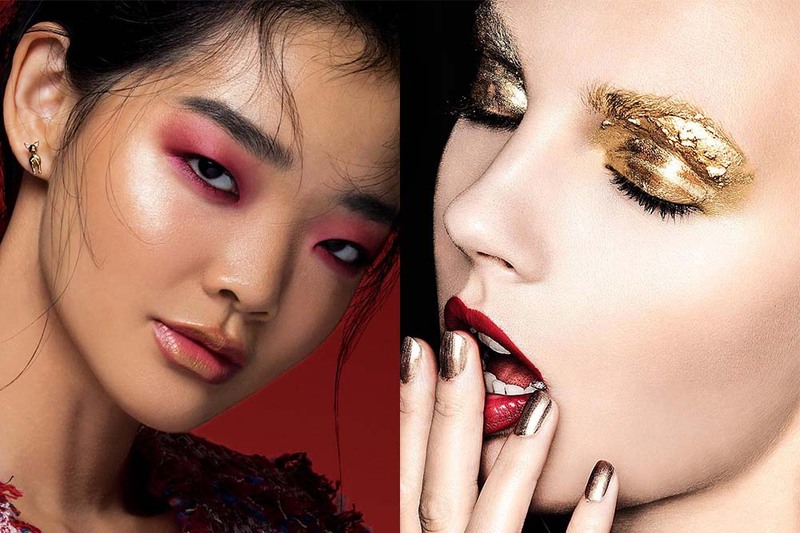 An Indonesian freelance makeup artist, Ira has worked backstage for runways shows as well as on editorials for notable publications like Buro 24/7. Her looks are simple yet impactful, so you’ll probably be inspired to swap your standard matte eyeshadow for a coat of coloured gloss. A hair and makeup artist, Manisa’s work ranges from bridal to commercial and editorial. Her versatility is a trait that’s sought after by local publications such as Men’s Folio, NUYOU, Harper’s Bazaar, and Prestige. 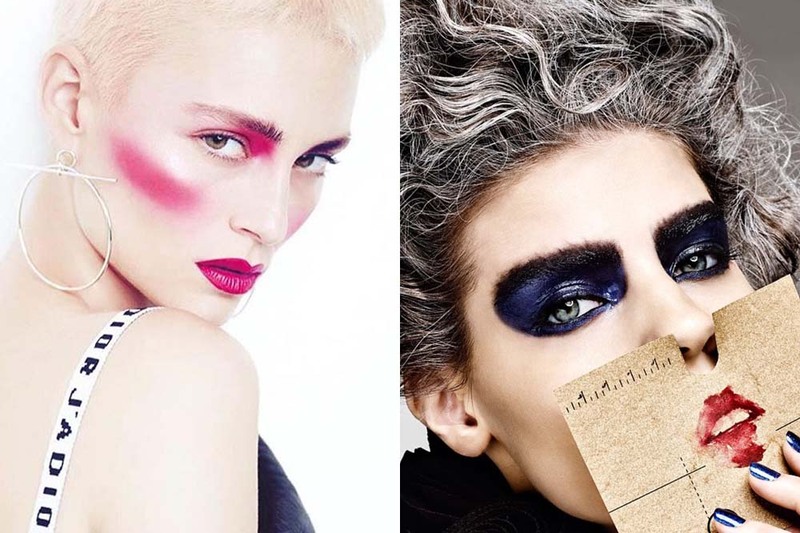 A hairstylist and makeup artist, Marc creates experimental looks for editorial features and celebrities. He’s worked with Dua Lipa, Joseph Schooling, and Maria Sharapova. You’ll find his work in publications such as Harper’s Bazaar, ELLE Singapore, and PIN Prestige. 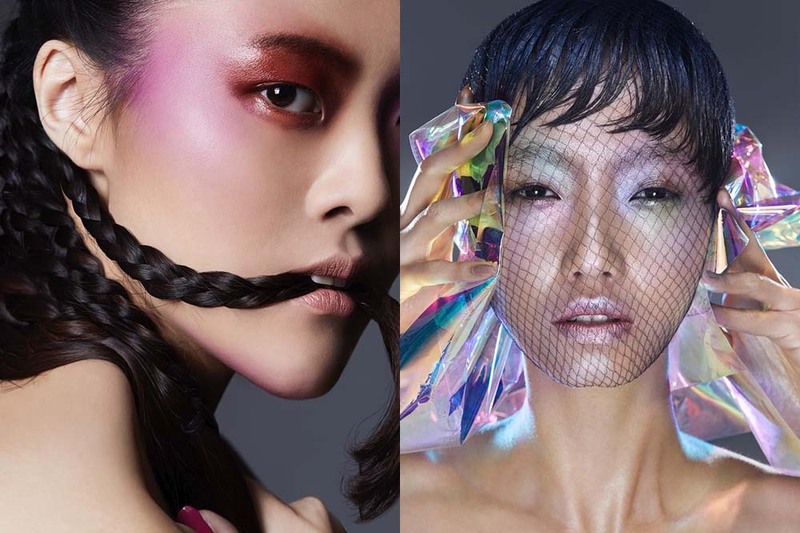 The co-founder of makeup cooperative FAC3INC, Rick has been on the beauty scene for over a decade and is recognised for his bold, avant-garde style. His work has been featured in fashion titles such as L’Officiel, Men’s Folio, and Style Singapore. A former model and cover girl, Sha Shamsi shifted herself from the front of the lens to working behind it. Her feed is filled with artistic editorial work punctuated with vibrant colour. She’s worked with local musicians such as Jasmine Sokko, Sezairi Sezali, and Benjamin Kheng. 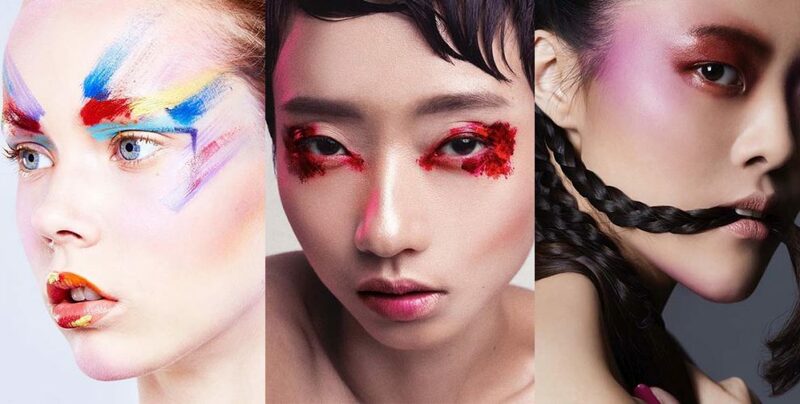 If your everyday makeup routine is getting stale, look to the Instagram feeds of these imaginative makeup artists. 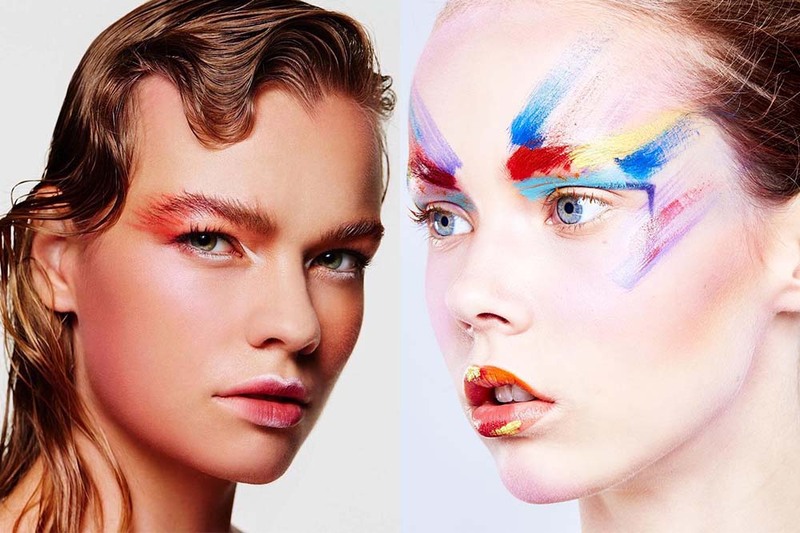 Hopefully their fresh perspectives on beauty and challenge you to push your look a little further.